“Rinse and Repeat”, the new full-length album from Michigan Rockers Wayland drops September 22nd. So why do you NEED to scoop up your copy of “Rinse and Repeat”? Upon my review, I heard it as a “ballad with balls power album” for all. With hints of Bon Jovi meets Thousand Foot Krutch and fist full of Jackyl, this album’s track by track diversity kept me listening. Guys – do not be scared away by my use of the word ballad in my description. The songs have more balls than even your favorite ’80’s hair band offerings you played for your gal while drinking Coors in the parking lot waiting for Def Leppard to play. With power chords aplenty, thundering bass lines and vocals to match, you wished you had some of these tracks back in the day. Ladies – if you’re like me, you will love the amazing lyrics… not to mention you will not only be lighting your lighters (or smartphone) at the show but swaying your booty as you have one arm around your man meat and the other in the air. 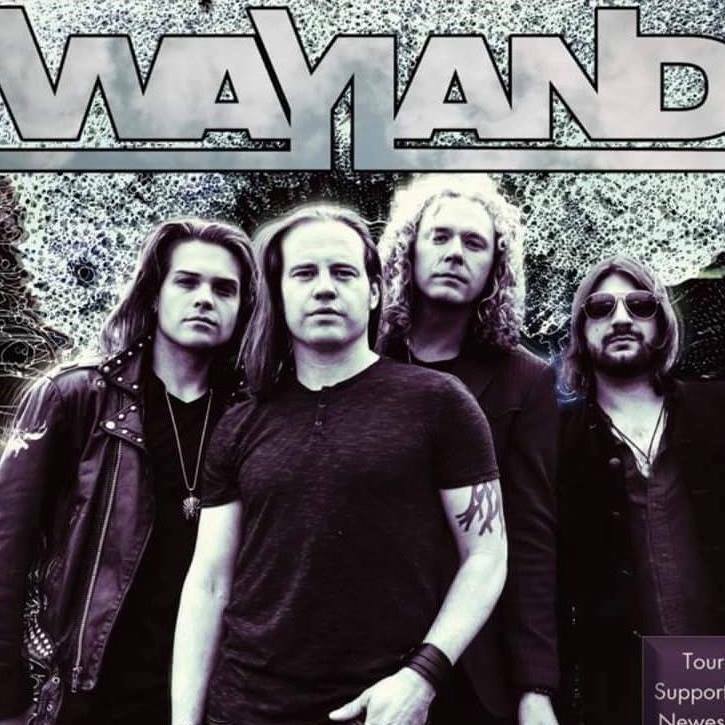 So who is Wayland? Meet the band: Mitch Arnold (vocals), Phillip Vilenski (guitars), Dean Pizzazz (bass) and Nigel Dupree (drums). 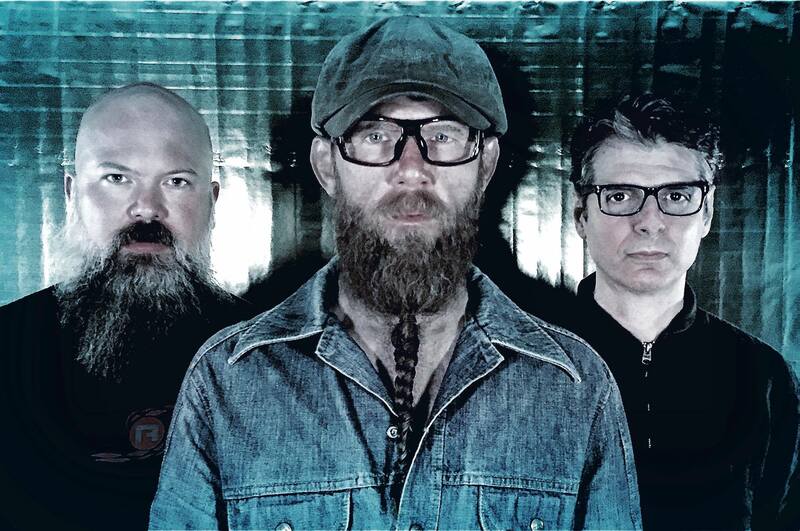 Wayland is not new to the music scene. 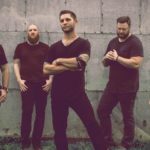 They previously self-released 2010’s self-titled album, a 2012 EP (Welcome To My Head) and several singles (2015’s Bloody Sunrise, 2014’s Get A Little, 2013’s Reno). Not only that the guys have taken the stage for over 500 shows. Now they have teamed up with Mighty Loud/InGrooves for their first major release. You can hear how epically done this album is when you get your copy. Now that you know about the band and where to get the album, let me tell you about a few of my favorite cuts on the album. “Ghost” satisfied my carnal craving for rock with its heaviness. When I thought it could not get any better the lyrics kicked. Mitch Arnold’s vocal delivery is amazing and the words had me hooked. I was beyond blown away. “Shopping for a Savior” illustrated the variety of sounds this band has. I loved how every cut on the album had a different sound. Some more rock, some southern rock, and some with a splash of 70’s groove/stoner meets modern rock. This song seemed to feature it all. I loved it. “Revival” was more on the hard rock side. For me, it had a bit of 90’s sound to it. Did I mention that this band is a must hear? This song is one of the reasons why.